a broad range of residential and commercial clients. 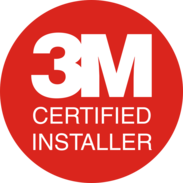 We specialise in providing commercial anti-graffiti, security, safety and solar control films. 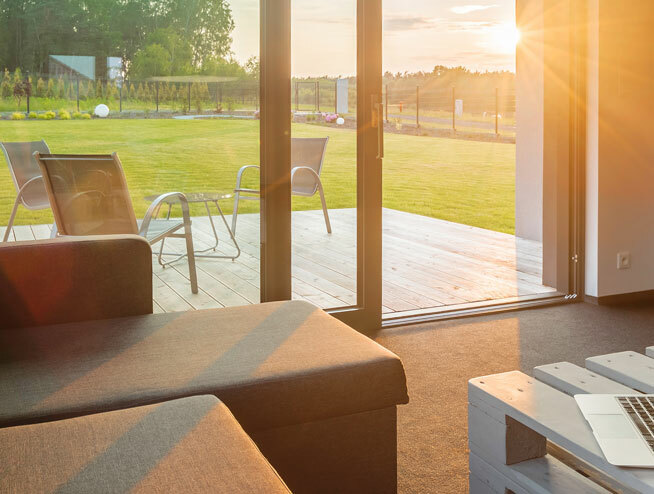 We offer a range of residential tinting solutions, including solar, decorative and security films. With client satisfaction at our core, WWC is your one stop shop. 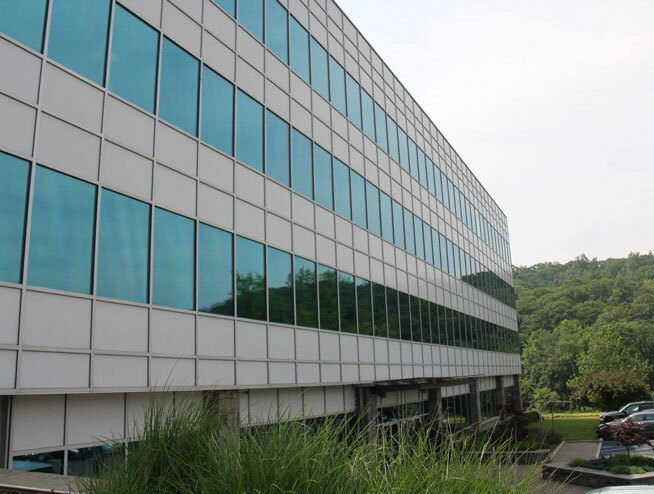 Our commercial window tinting solutions ensure that your business or commercial space is safe, secure, protected from graffiti and running efficiently. 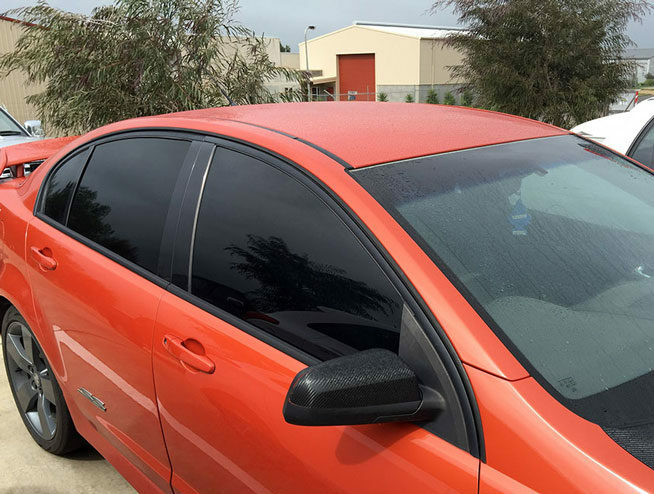 There are a number of automotive tinting benefits - such as glare reduction and heat protection. 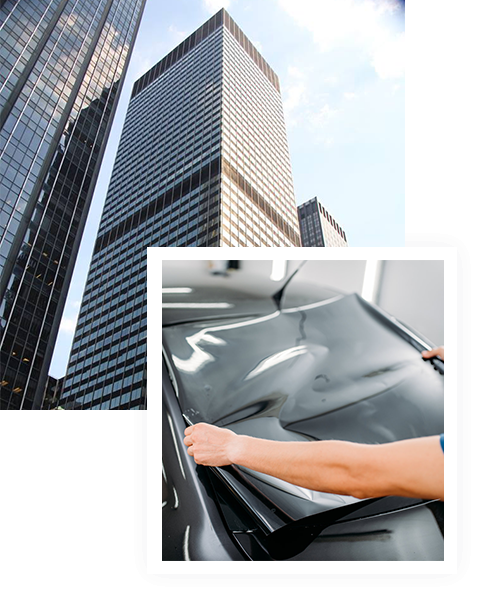 We provide high-quality automotive window tinting services.